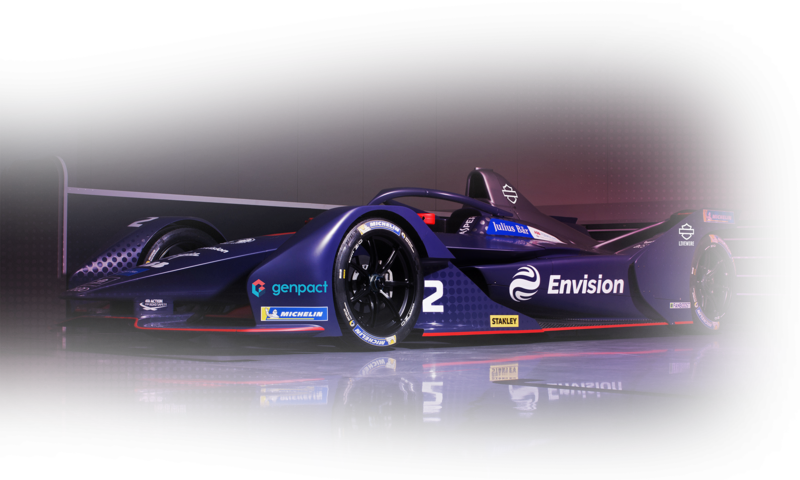 Envision Virgin Racing will be aiming to maintain their Formula E championship lead when the all-electric series heads to Rome next week to begin its European leg. Bird, 32, together with Dutch team-mate Robin Frijns, currently lie in respective fourth and eighth positions in the championship table, whilst their Envison Virgin Racing team continue to enjoy their strongest season to date – leading the way in the teams’ standings as the season reaches its halfway point. 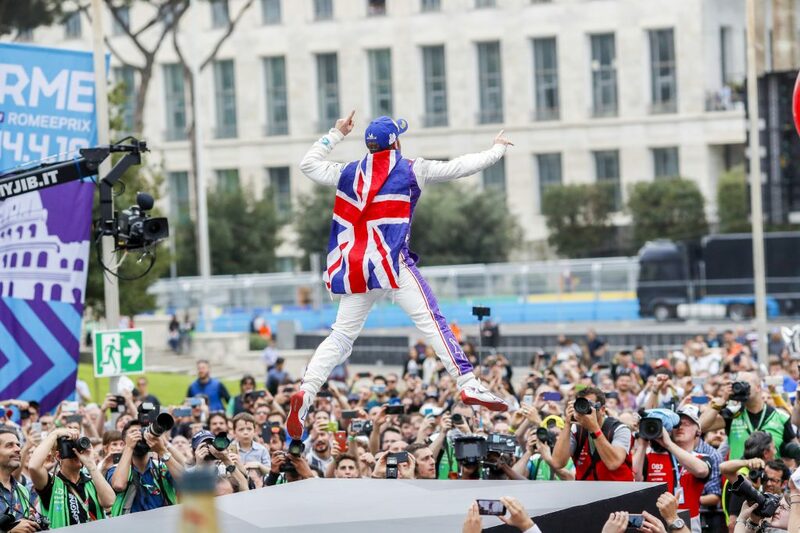 UK fans can follow the team’s progress through the BBC’s live events platform – via the BBC Sport website, BBC iPlayer and BBC red button – as well as BT Sport, together with the team’s social channels and website.